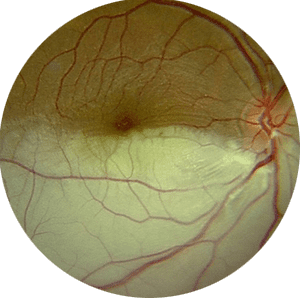 We specialize in expert management of macular degeneration, and offer multiple treatment options including intravitreal injection therapy with EYLEA, LUCENTIS, AVASTIN, reduced-fluence photodynamic therapy, and multiple clinical trials for AMD. 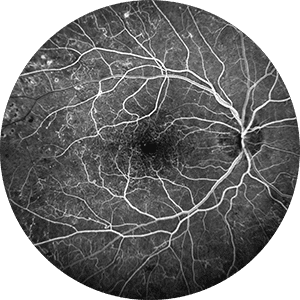 University Retina Physicians offer patients advanced treatment options for central retinal vein occlusions, branch retinal vein occlusions (CRVO), central retinal artery occlusions (CRAO), and branch retinal artery occlusions (BRAO). University Retina physicians are trained in managing retinal detachment repair with in-office procedures (such as pneumatic retinopexy) as well as with surgery (pars plana vitrectomy / scleral buckle placement). We offer emergency services for those patients requiring urgent surgery. Our Physicians offer the latest treatments for our patients including intravitreal injection therapy, laser treatment (both conventional argon and micropulse laser), and vitreoretinal surgery. 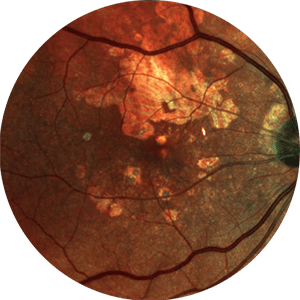 All of our offices are equipped with state-of-the-art medical diagnostic imaging devices which help identify the exact pathology causing visual loss. 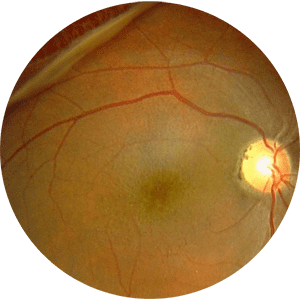 Our physicians utilize the latest surgical techniques to repair macular holes, including holes that have not closed with prior surgery. 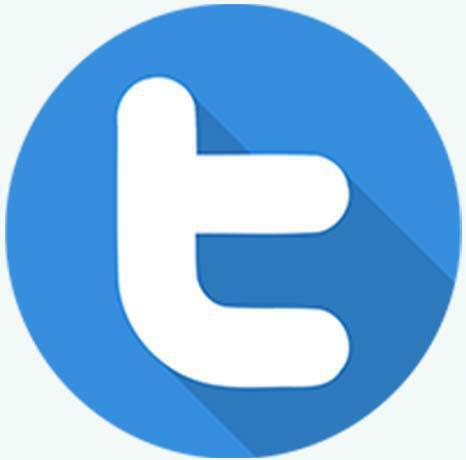 The University Retina / UIC Vitreoretinal Fellowship is a highly competitive, combined 2 year vitreoretinal fellowship sponsored by University Retina and the University of Illinois At Chicago. University Retina provides same-day appointments, evening, and weekend care for emergencies. Specializing in Diagnosis & Management of Conditions of the Retina, Vitreous, and Macula. 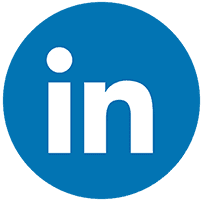 University Retina is a full-service practice that specializes in helping patients heal eyesight-robbing diseases of the retina, vitreous, and macula. 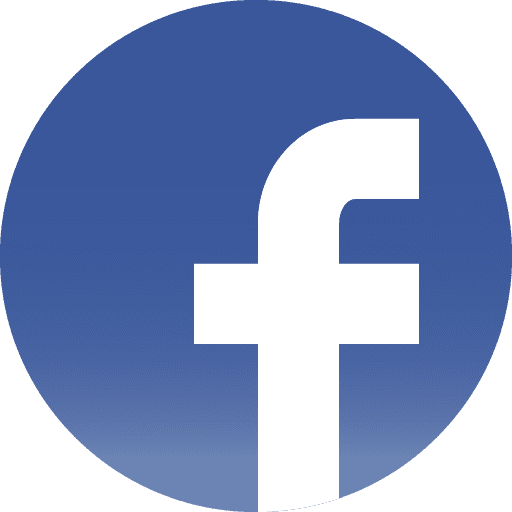 Led by a team of board-certified ophthalmologists and retina specialists, the practice has locations in Oak Forest, Bedford Park, Lemont, and Downers Grove, Illinois. With a dedication to education, technology, charity, and compassionate care, the University Retina team strives to provide patients with the highest level of retinal care in the world. 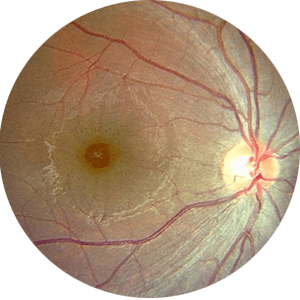 The physicians diagnose and treat retinal-related conditions, including macular degeneration, diabetic retinopathy, retinal detachment repair, and other disorders of the retina, vitreous, and macula. 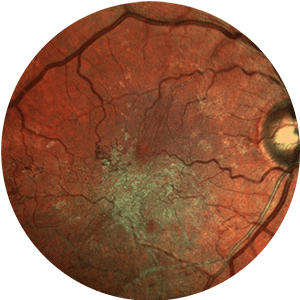 All University Retina offices are equipped with state-of-the-art technology, and each patient’s treatment plan includes the most current and effective therapies or services available. The team at University Retina looks forward to helping you resolve your symptoms, regain your eye health, and live the healthiest life possible.